Eureka Springs is a “sweet” escape. Get pampered … in one of Eureka Springs Spas. 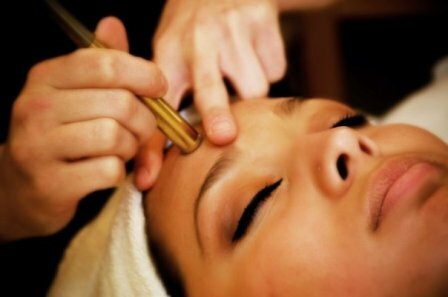 Treat yourself to a salt scrub, detoxifying facial. Try something new. New Moon Spa is the largest spa in Eureka Springs and offers little extras to make your spa experience memorable. 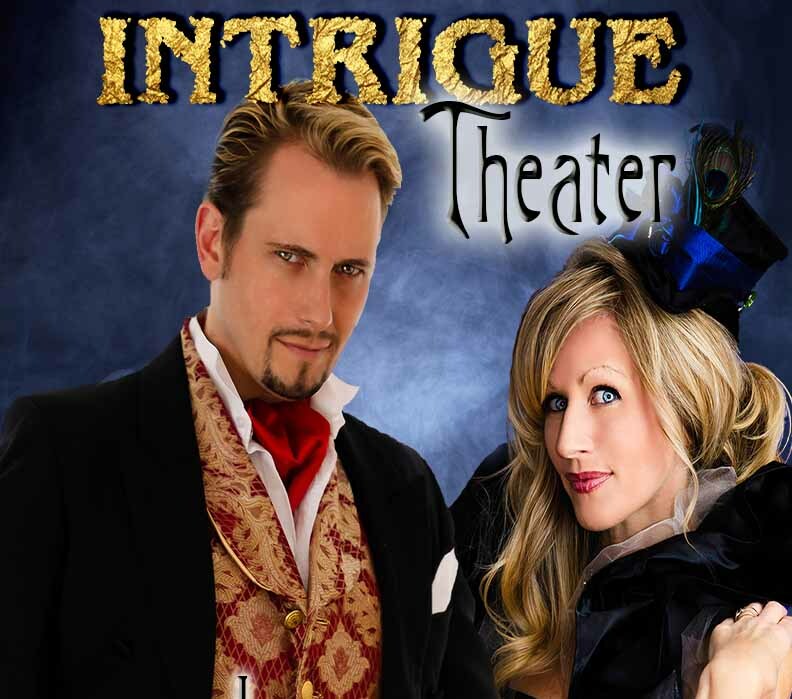 Experience Intrigue … Intrigue Theater is entertaining Eureka Springs with a special Valentines Show during limited dates. Check their schedule for details. If you can’t make it for the Valentines Show, reserve a seat for one of Intrigue’s Exclusive Evenings where only a dozen or so people get to see the show up close. It is like having a private show. Get Tickets Now! 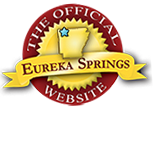 See other great Eureka Springs Attractions and check out discounts on ReserveEureka.com. 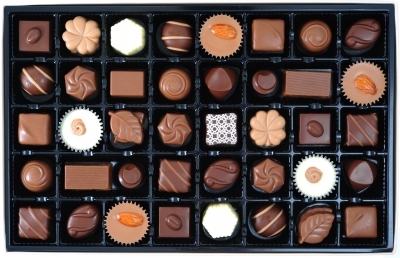 Give chocolate … recognize this time honored tradition with the 10th Annual Chocolate Lovers Festival. Say, “I love you” … with “I Love Lucy” at the Walton Arts Center. Just a short drive from Eureka Springs in Fayetteville, the Walton Arts Center has many great performances throughout the month of February. Winter is a great time to visit Eureka Springs. Discover more Winter Things To Do. Don’t miss the 1st Annual Ozark Mountain Music Festival and see the Eureka Springs Official Calendar of Events for more ideas. This entry was posted on January 17, 2014 by estcblog in Arts & Culture, Attractions, Festivals, New Moon Spa, Spa, Things to Do and tagged Arkansas, Eureka Springs, Eureka Springs Arkansas, historic downtown.